The Essential Phone has had its share of spoils since being released in 2017; however, one area the company has thrived all along is software support. The device has been on a roll with updates coming in left, right and center, the latest being the stable version of Android 9.0 Pie. 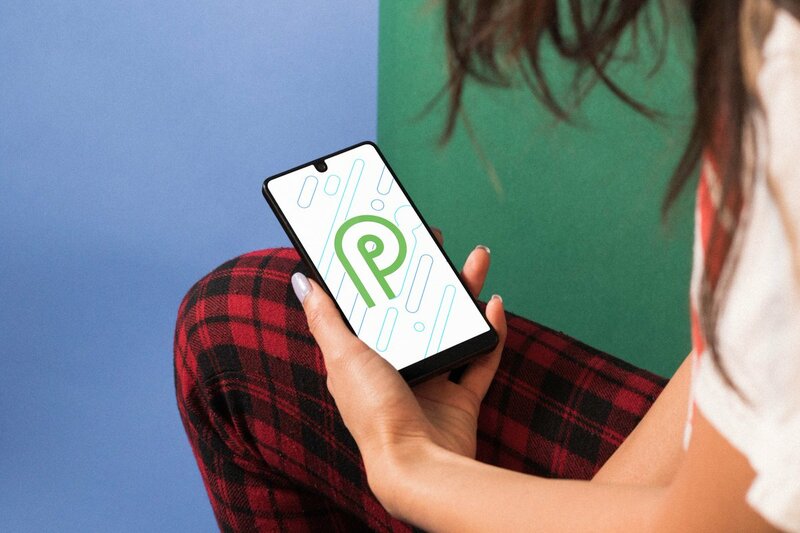 Yes, the Essential Phone is the first non-Google device to receive Android Pie and it’s happening on the same day as the Pixel devices. Google just released the OS and while we are used to cases where non-Google devices join the party months later, Android Pie has other ideas, especially thanks to Project Treble. Still, it’s clear the Essential team has prioritized speedy updates, something that has always been a problem for Android. It’s true the Essential Phone didn’t turn out to be what Andy Rubin envisioned, but if you bought it at whatever price, it is news like this that remind you of the shrewd decision you made.